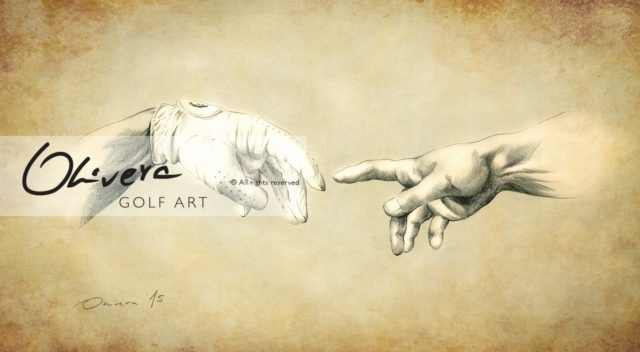 There is some Art pieces we call MASTERPIECE. 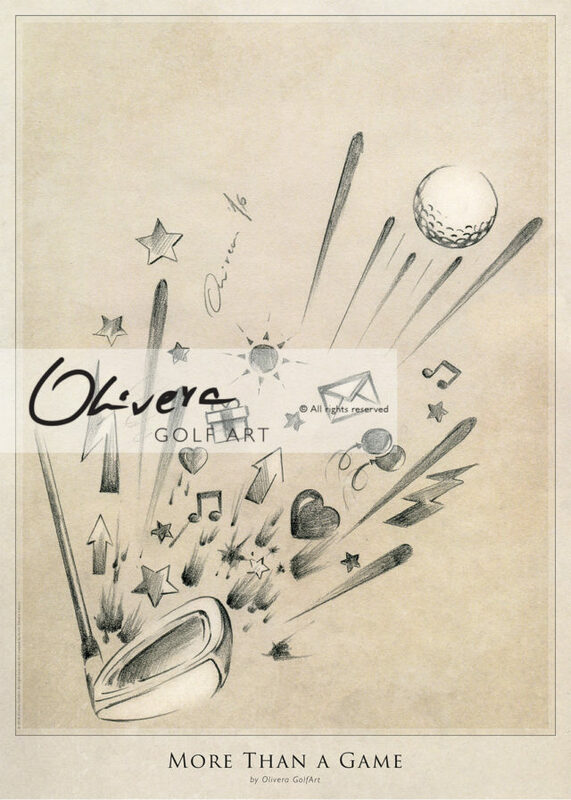 This one is one of them. 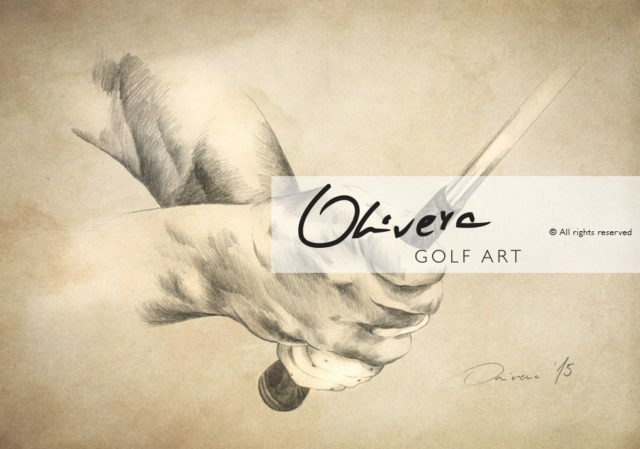 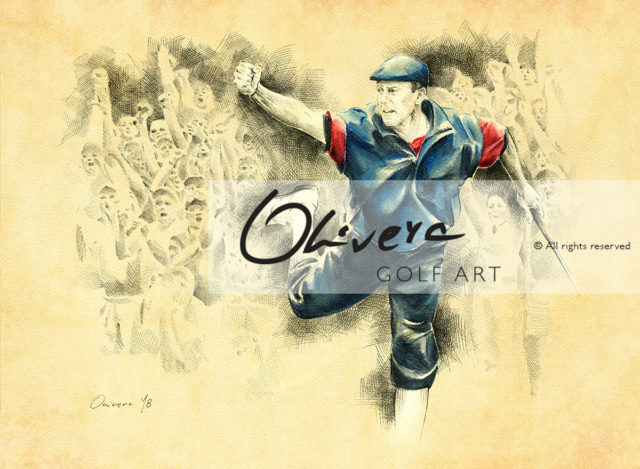 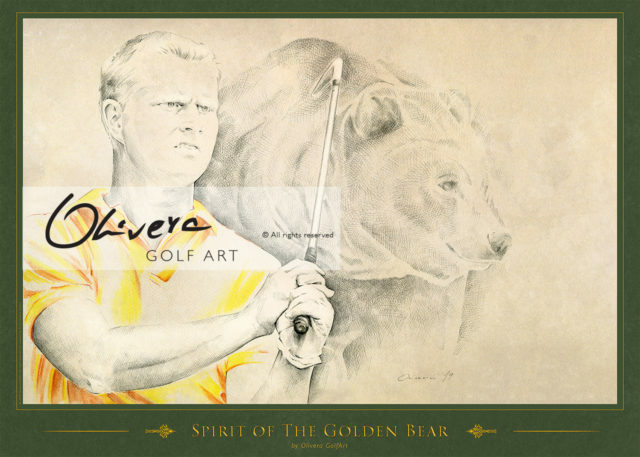 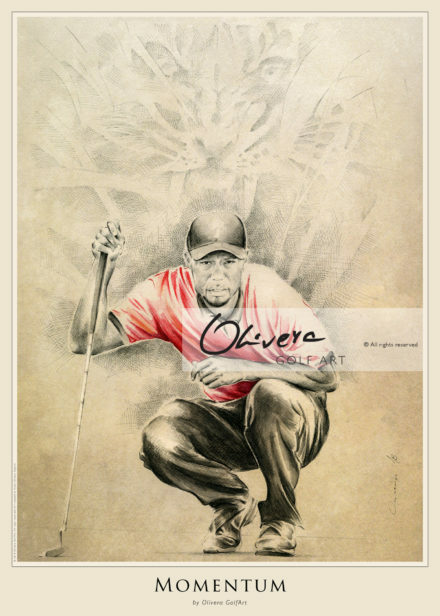 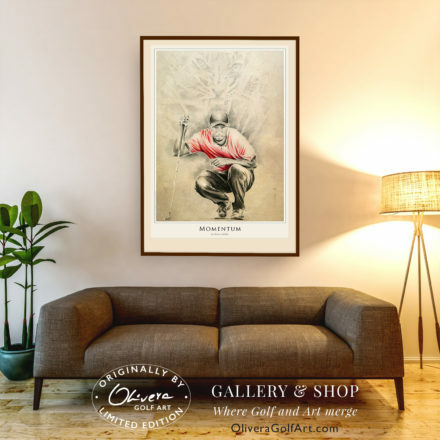 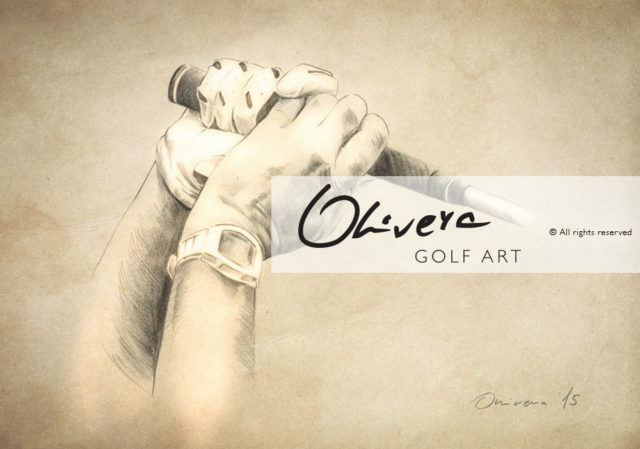 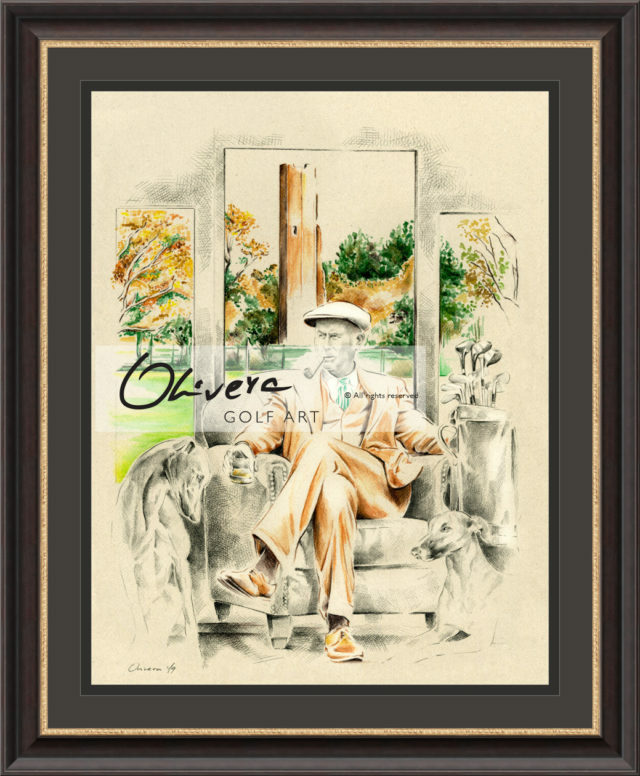 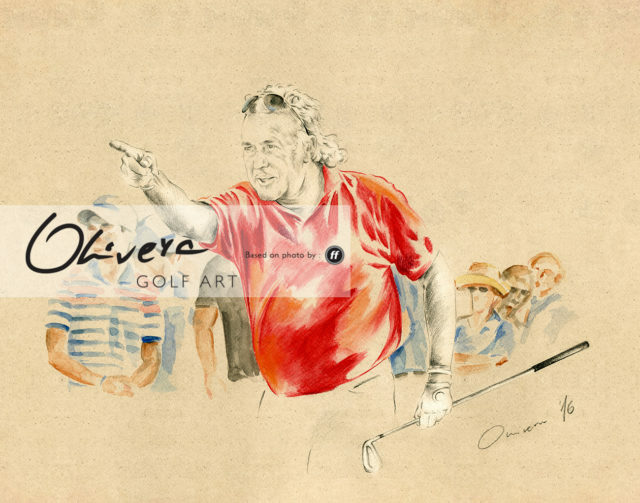 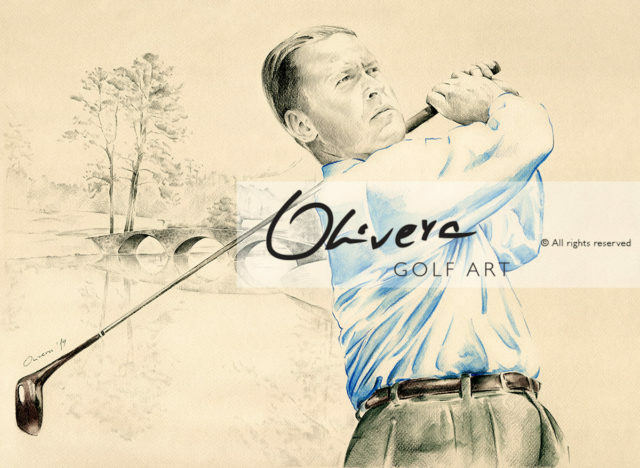 Pure Olivera GolfArt Masterpiece, with a such a amazing composition, concept, expression, … This GolfArt is dedicated to 2 big cats : Tiger and Tiger, both powerful, beautiful, strong, unique, … and today very rare. There is so many legends regarding this GolfArt – but one of them is closes to the truth : Eyes speak a thousand words. 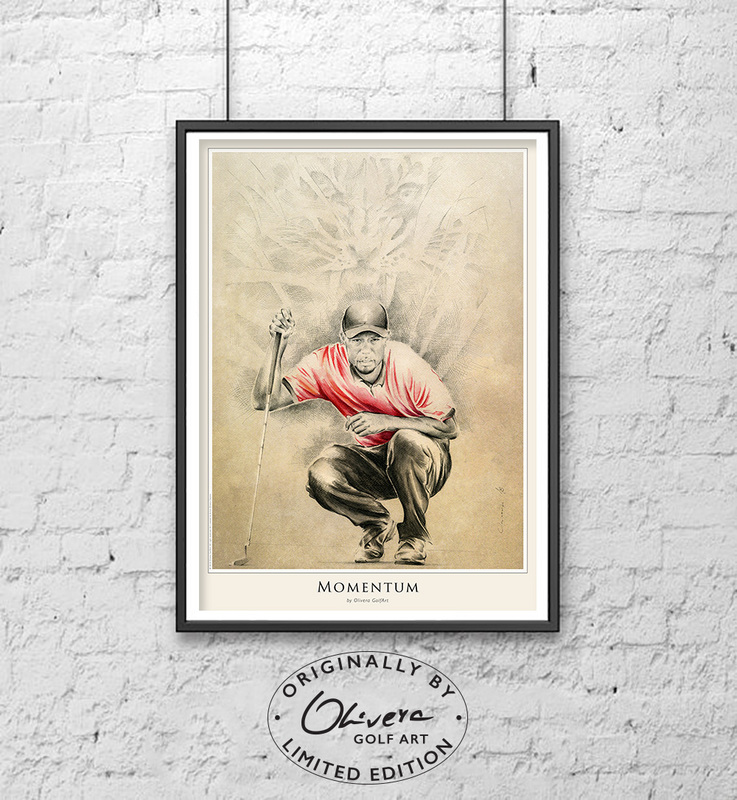 With a great pleasure, we present this GolfArt, a tribute to the greatest golfer in modern golf history, amazing legend : Tiger Woods.